Lol! Best idea ever, wish I’d thought of that because a good minion name is very important! She would have been my pick too! 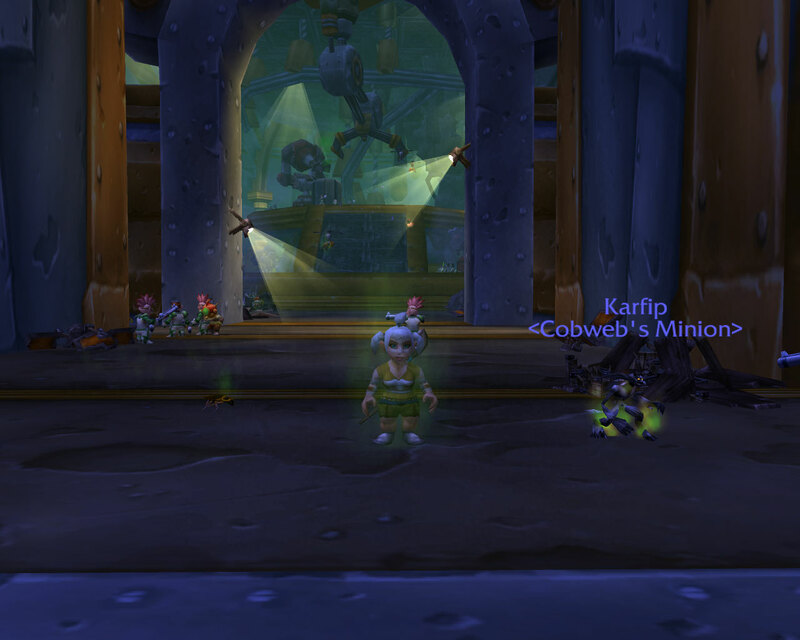 So glad that Blizzard gave us Imps at lv 1, having to level all the way to 5 on 3 characters would have been ever so slightly annoying. Just hoping that the rest of her minion names are as good (and that I manage to level to find out). My lock (which my blog is named after) is a Worgen and I just love her. 🙂 Wasn’t keen on Worgen’s for the longest time, especially when I had changed her from a goblin, but most definitely the best thing I did was changing her to a Worgen haha! My biggest issue with the Worgen is the snorting/sniffing noise. It makes me want to turn off the sound which is a pain in pvp 😦 That said, I’m leveling a Worgen Druid and she’s beginning to develop a personality of her own. 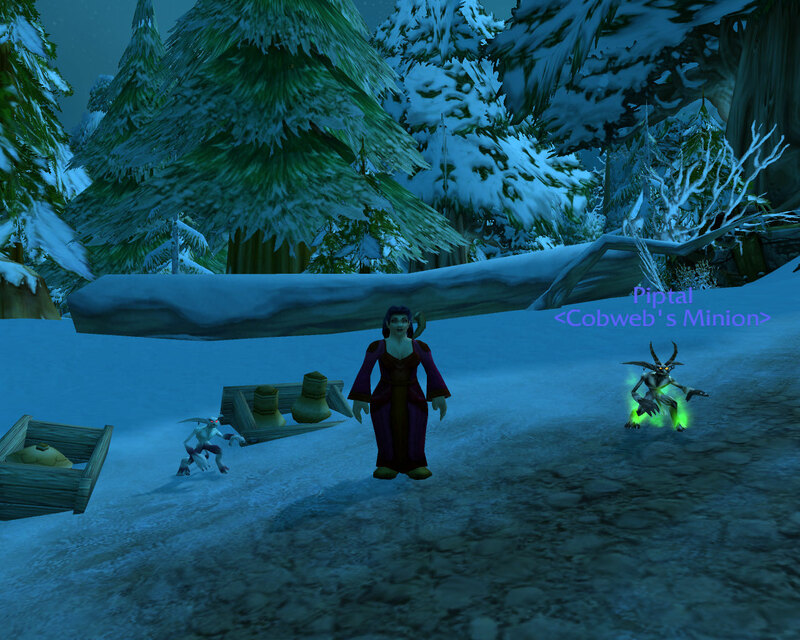 I was always jealous of those Dwarf Priests in vanilla. Not because of fear ward but because of those spinny plaits. I couldn’t understand why anyone would roll a Dwarf with a different hair style. Oh my gosh dwarf girls are the best, the spinny braids are just a bonus! I have an 85 one I need to get around to leveling. Once I get over the faux Scottish accent, I’m going to concentrate on the spinny braids and the fact that I love playing destruction and get leveling. She isn’t going to go the way of my previous Dwarf attempts (deleted and replaced by Gnomes)! 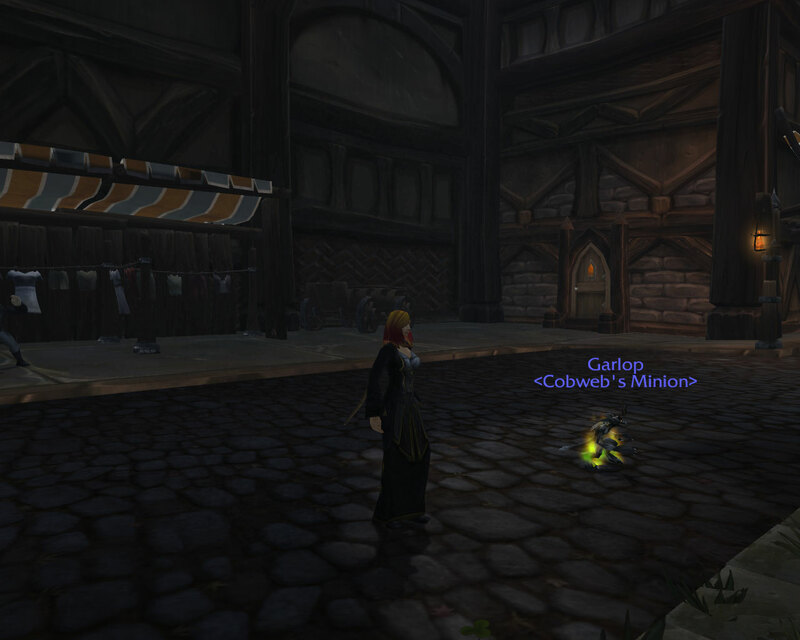 Female dwarf warlocks are so much fun to play. Who could ever imagine that a sweet looking dwarf lady could ever be so evil. The spinning braids are a great bonus as well. However, be warned that the moment you set foot in a BG you will have many horde players trying to take you down (at least that’s been my experience). I think it might just be a Warlock thing? I played a Human one back at the start of Vanilla and something about her drew rogues like she was bathed in thistle tea (or whatever the rogue version of catnip is). “A web of warlocks’ = best collective noun phrase EVER!